Clarion Homes understands your desire to build a home as an investment in your future. 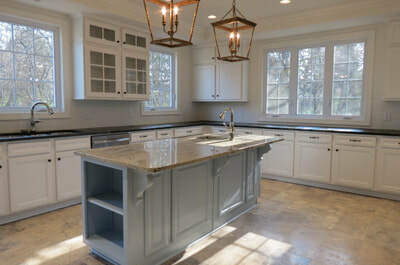 We specialize in quality construction of custom homes. We offer many plans that we will customize to meet the unique needs and desires of your family or we can build from your plans. We can build your home in one of our current developments or we will be glad to build your custom home on your own land. 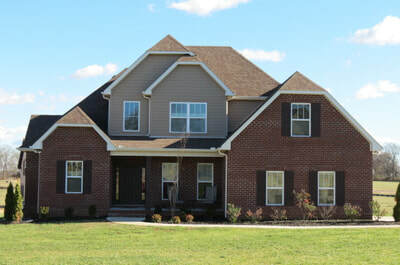 Come today to see what we have to offer in Shiloh - a quiet development located in Gallatin, Tennessee. Let us show you what this beautiful subdivision has to offer. Enjoy the peace of country living only minutes from shopping, restaurants and work! New half-acre lots in the beautiful Creekview Subdivision will be available in the Summer of 2019. Sidewalks, underground utilities and lots of green space make this an ideal place to call home. More details coming soon! Contact us today to see how we can help you build the home of your dreams! Conveniently located north of Gallatin, Shiloh offers one-acre lots in a peaceful setting. Come see what we have to offer! 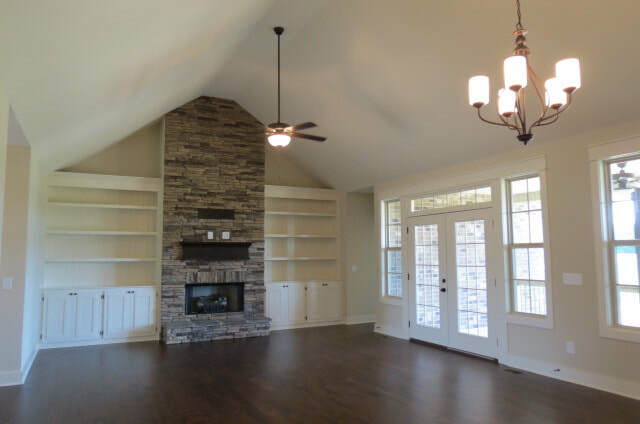 Take a look at some examples of the beautiful homes built by Clarion Homes. Discover what we can build for you! Find your perfect home! Clarion Homes offers several home plans we can customize for you.